Gloria Riviera is a Digital Journalist covering Asia for ABC News. Based in Beijing, Riviera reports on a wide range of hard news, investigative and feature stories. 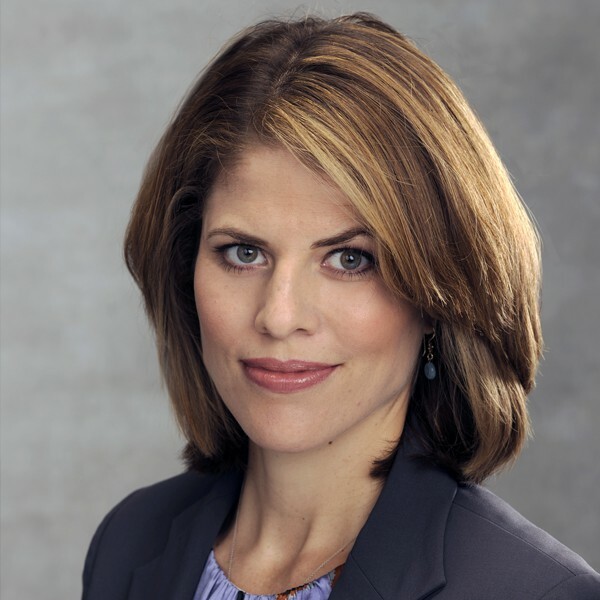 As an ABC News correspondent she has filed from more than a dozen countries for ABC News including China, South Korea, Malaysia, the Philippines, Iraq, Israel, Jordan and Mexico. She contributes to “Good Morning America,” “World News,” “Nightline,” ABC News Digital and ABC News Radio.